Joy Blais L.Ac., M.S.O.M., Dipl. O.M. Are you ready to feel amazing, have more energy, release stress, and be pain free? If you've been bothered with pain or disease and have been looking for relief, you've come to the right place. My mission is to provide you with quality compassionate health care suited to your individual needs. I take the time to listen to all your concerns because I truly care about you! If you're ready to change your life and feel your best, I can help you reach those goals! ​By providing a relaxing and peaceful environment in which to address your health concerns, together we can form a partnership that supports your healing. 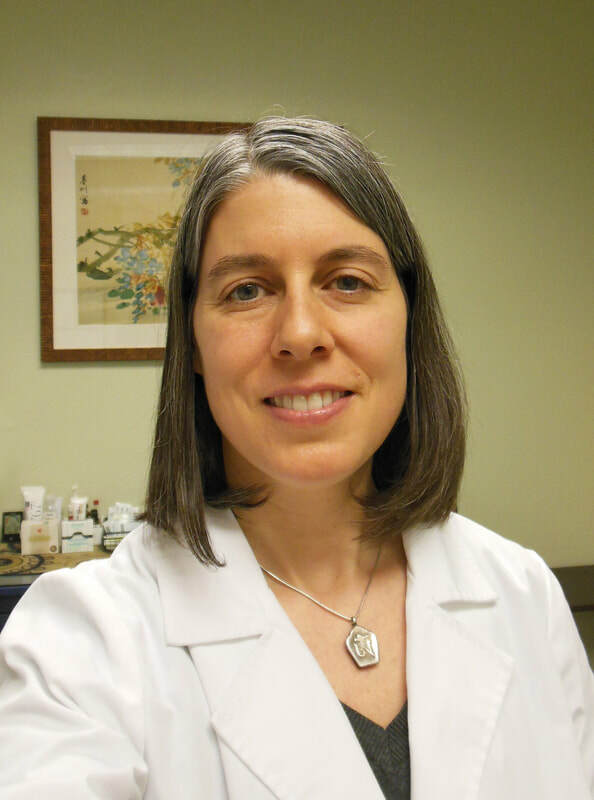 As a holistic health care practitioner, acupuncturist, and Chinese herbalist, I treat the root of your problem as well as the symptoms to make lasting change in your health.